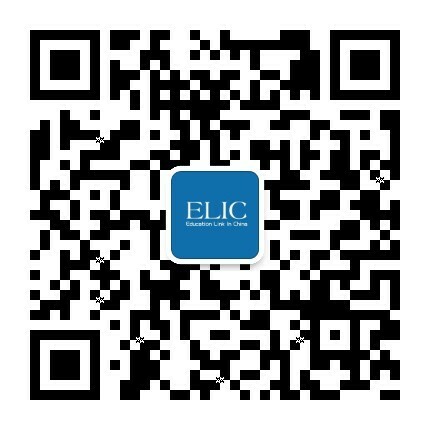 ELIC- Education Link In China, founded in 2013, Member of China-Africa Business Council, is an educational consultancy that officially authorized by 100+ Chinese governmental universities to enroll international students to study in China. ELIC provides Fast, Safe and Professional China University Admission & Visa Service to international students. ELIC pledges to provide genuine and authentic Admission Letter and Visa Letter (JW202 Form). Since established in 2013, more than 1000 international students were admitted by Chinese universities through ELIC, who are studying undergraduate and postgraduate courses in the field of Medicine, Engineering, Computer and Business etc. The 100 + China governmental universities that ELIC represents are top and famous universities in China and worldwide, which have rich experiences in educating and developing international students. Not only do students can get graduation certificates, which are recognized worldwide, but also students can have skills, knowledge and bright future.